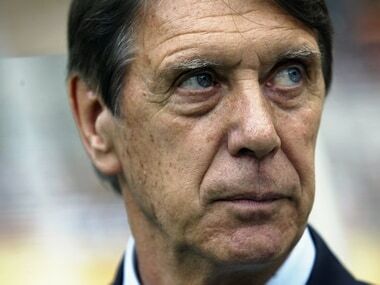 The relief was palpable on Wednesday after Ciro Immobile kept Italy's World Cup campaign on track despite an unconvincing 1-0 qualifying win by the four-time champions over Israel. 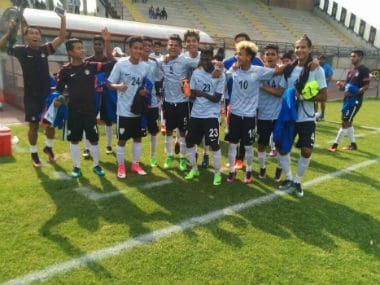 The India U-17 World Cup Squad stunned their fancied Italian counterparts 2-0 in Arizo, Italy, on Friday. 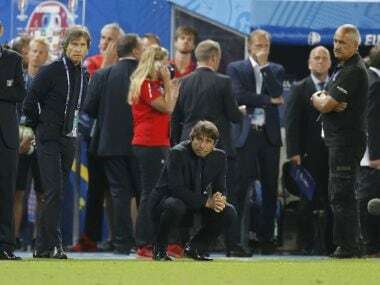 An emotional Antonio Conte admitted Italy's exit to Germany at the quarter-final stages of Euro 2016 had left him facing his "most difficult" day, opening the door to a return as coach of the Azzurri one day.